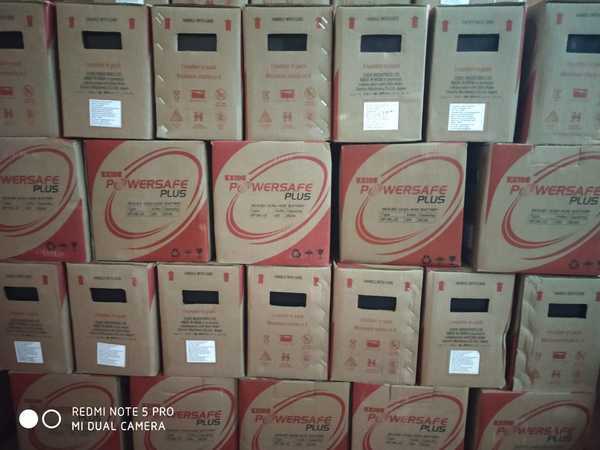 Exide has introduced a new battery series for inverter application. Exide Inva Master – Tubular battery, This InvaMaster tubular battery is available in different AH ranges to suit your requirement. Inva master – Some models are short tubular and some models are Tall tubular. Best alternative for people who can’t afford expensive Exide IT500 Tall tubular battery. Inverters , tubular batteries, flat plate battery, smf, vrla, ups batteries , traction , 2 volt batteries . All at one place . Only at Exide power centre, SR Nagar.